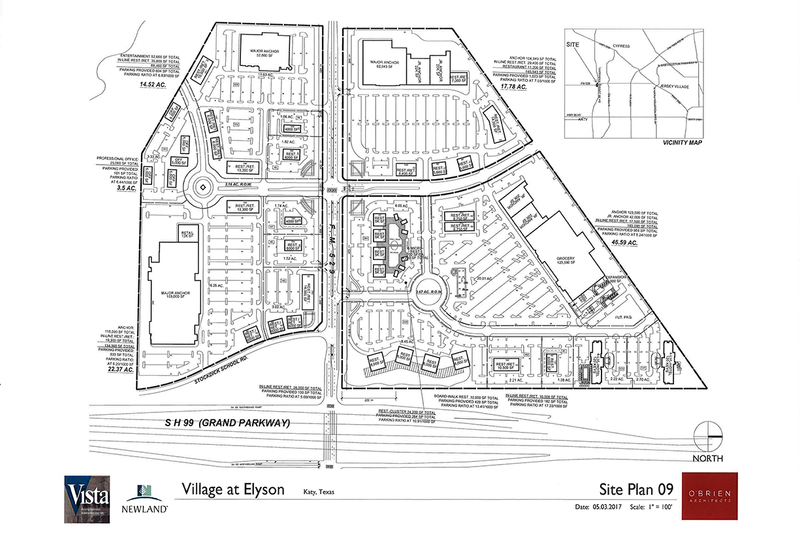 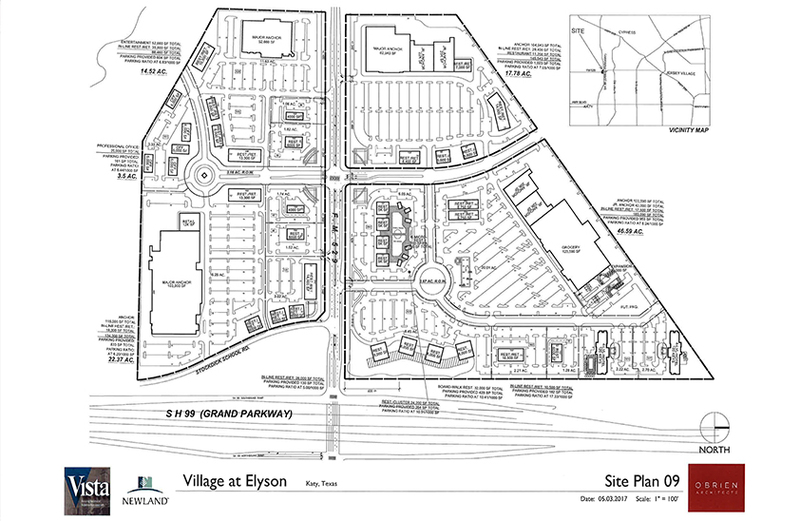 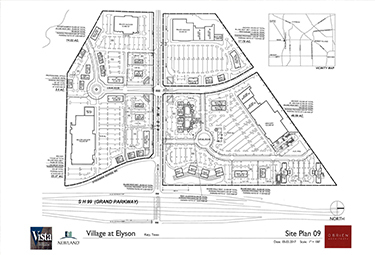 This plot of land is located less than 2 miles from Elyson – Newland Communities latest development, home to over 200 multiple single-family houses. 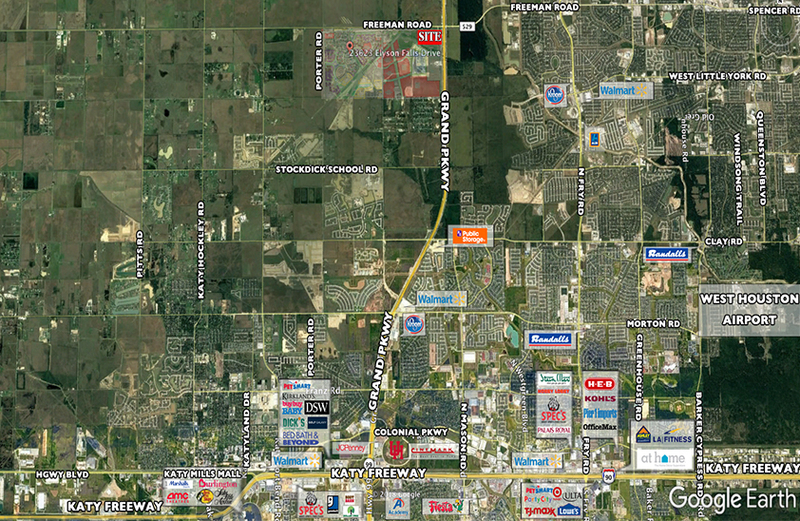 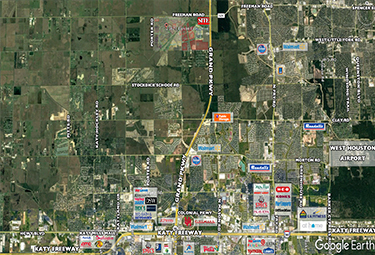 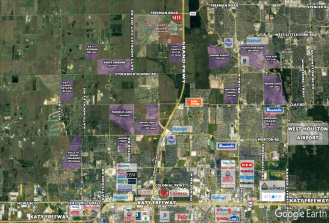 Additionally, the land is directly off of Grand Parkway. 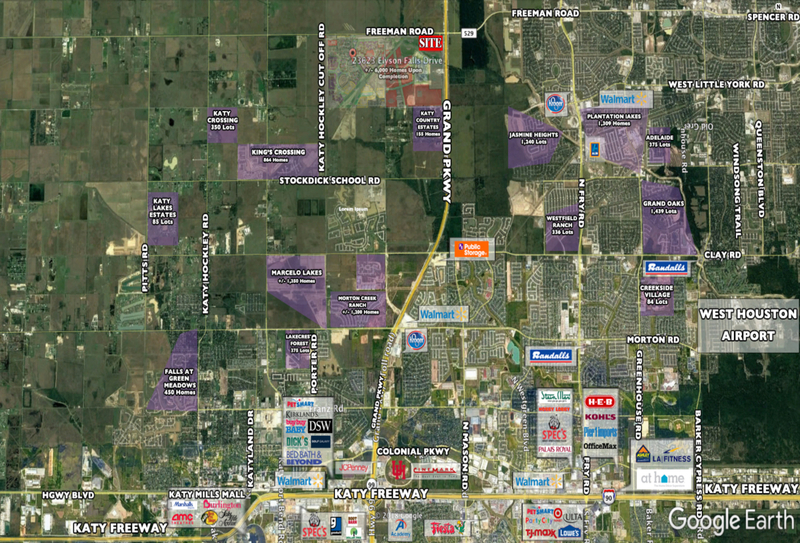 It is also located in the Katy ISD – currently ranked #1 2018 best school district in the Houston area by niche.com. 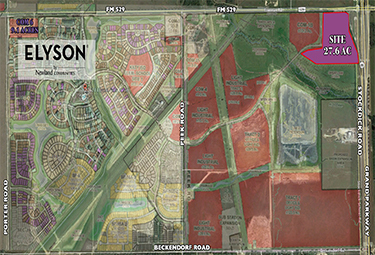 Please contact Blake Tartt for pricing and leasing opportunities.